"There's no way to rule innocent men.. Compelling and startling history is in the making now*: fbi terrorist retaliation against one of their former agents who documents with the United States Courts and Congress pervasive and treasonous corruption in the fbi. If the representation of true evil does not frighten the reader, then consider the dark side of the fbi in "My Story In Detail" and envision a world controlled by thugs and assassins who operate under the authority of the fbi/cia. Humanity is now held hostage and the world's population is largely unaware of the significance of this report. See also "World In A Box"
The link to the 'fbi/cia are terrorists' site is often blocked from access on the internet by fbi false labels which are intended to discredit the compelling content therein. 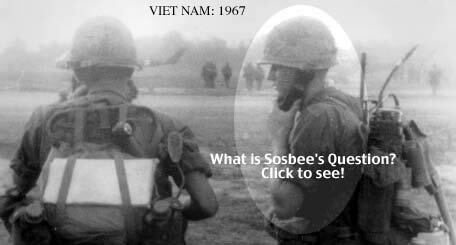 "See cia abuses in Viet Nam " CLICK HERE! Reflecting the fbi's "highest traditions"
The primary focus of this website is on the threat to National Security of the United States (and the accompanying assault on Humanity) by corrupt and criminal agents of the fbi and the cia. 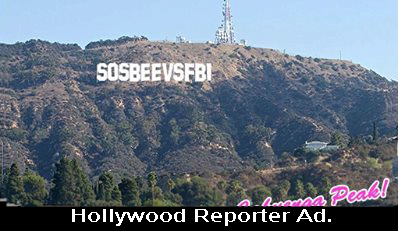 The incompetence and lack of leadership in the fbi coupled with the ever increasing fbi abuses of power within the context of the emerging fbi/cia sponsored global fascist state foreshadow a new wave of human rights abuses (such as arbitrary killings, imprisonings and torturings of good people around the world) and such atrocities are known only to the few surviving victims and to maniacal government agents and operatives functioning subsurface in countries controlled by the centralized fascist state. The fbi's abandonment of respect for constitutional rights of citizens is reflected across the nation by incidents of fbi misconduct and criminal activity; all law enforcement agencies follow fbi dual standards of unbridled arrogance and accelerating decadence. The growing chasm of distrust between the people and traitorous government agents threatens the very fabric of our constitutional government. Click Here For Statement On The Intentions Of The fbi Against Targets. "An animation depicting the orbits of GPS satellites in low earth orbit." satellite prisoners of multiple satellites' monitoring and assault. "No man can take part in the torture of a human being without having his own moral nature permanently lowered." President Theodore Roosevelt. THE FORMER ARE DEDICATED TO CREATING, THE LATTER TO DESTROYING. See the early indications (reported by Ross Gelbspan ) of a "...confluence of FBI and CIA operations, of foreign and domestic spies working against U.S. citizens..., and the "...epidemic of low-grade, domestic terrorism... (i.e. : "... break-ins, death threats...", etc.,in full swing 20 years ago. *The law of the United States and all the globe under the NWO. American's freedom and before I leave office I must inform the citizen of his plight." -- John F. Kennedy at Columbia University, 10 days before his assassination. our demented imaginings on the progress of a failed civilization. 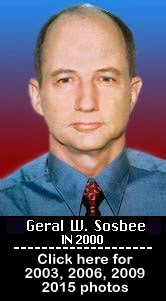 Notice: All statements in this website and related links, except where otherwise indicated, are the opinion of Geral W. Sosbee and are not intended nor offered as legal advice; all suggestions are intended to comply with all existing laws in the United States and no statement made in this website should be construed in a manner which contradicts existing laws. Any statement in this website which might be inconsistent with the law of the land or which might be construed as unlawful is hereby rescinded as invalid. August 16, 2002: Consistent with the COPPA laws anyone under the age of 13 (thirteen ) in the United States is required to have their parent's permission before sending any information about oneself using this site. Also, anyone who sends an e-mail or other personal data to Geral W. Sosbee is affirming that he/she is 13 (thirteen ) years of age, or older, or has parental consent, and accepts responsibility for all representations made. 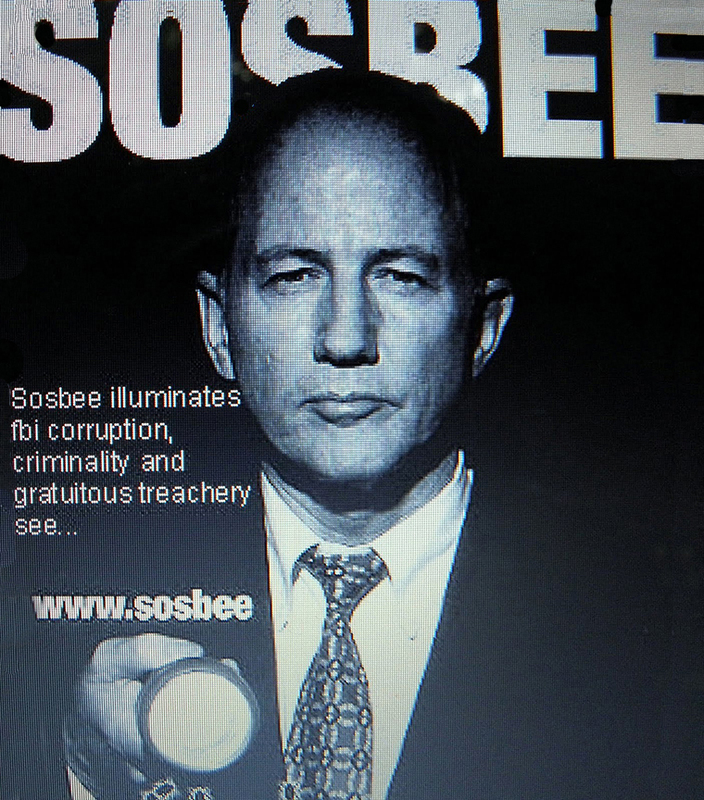 All work authored by Geral Sosbee in this website (www.sosbeevfbi.com) is registered with United States Copyright Office, For a Work of the Performing Arts, # PAu 2-587-209, effective 10-10-2000, entitled "Intelligence", in accordance with title 17, United States Code. All Rights Reserved. The entire content of this site is subject to international copyright. Unauthorized reproduction will be vigorously pursued to the full extent of the law. 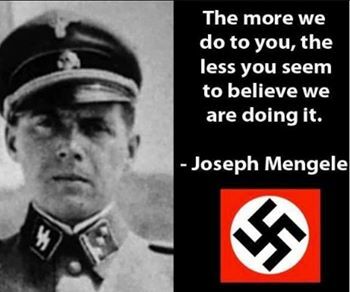 Study of this website shows that the fbi, cia, police, and their operatives throughout our society share with Nazi war criminal Joseph Mengele, et al, a macabre and murderous agenda which depends in part on the fear and cowardice of the general population and on the propaganda fed them. Visit this site meter daily and follow the beginnings of the one world, one people's humane global government . 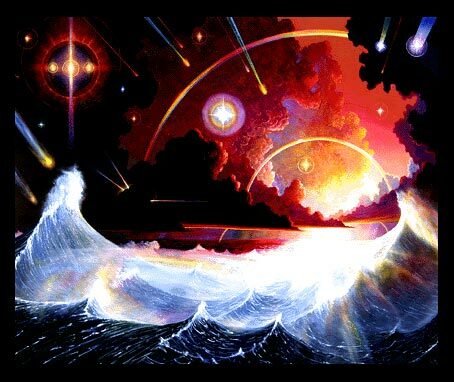 (This means that the people must throw out the merchants of death in every government on earth). To the fullest extent permitted at law, Geral Sosbee provides this website and its contents as a public service on an "as is" basis and *makes no representations or warranties of any kind, express or implied with respect to this website (or the information and content herein) including, without limitation, warranties of merchantability and fitness for a particular purpose. While every effort is made to ensure the accuracy of the information on the web site, the content is subject to change. In no event will Geral Sosbee be held liable for any direct, indirect, special incidental or consequential damages arising out of the use of the information held on this site/server. Every effort is made to ensure downloadable content is free from viruses. Geral Sosbee can accept no liability for damages resulting from virus infection. *Geral Sosbee further expressly disclaims any such warranties or representations.